A business to business networking exhibition with a difference. It brings business and personal development opportunities together. If you are a business owner, manager or thinking of starting a business - and you need answers, inspiration or just to see what’s happening in your area - Love Business EXPO 2020 is for you. Want to exhibit at Love Business EXPO 2020? 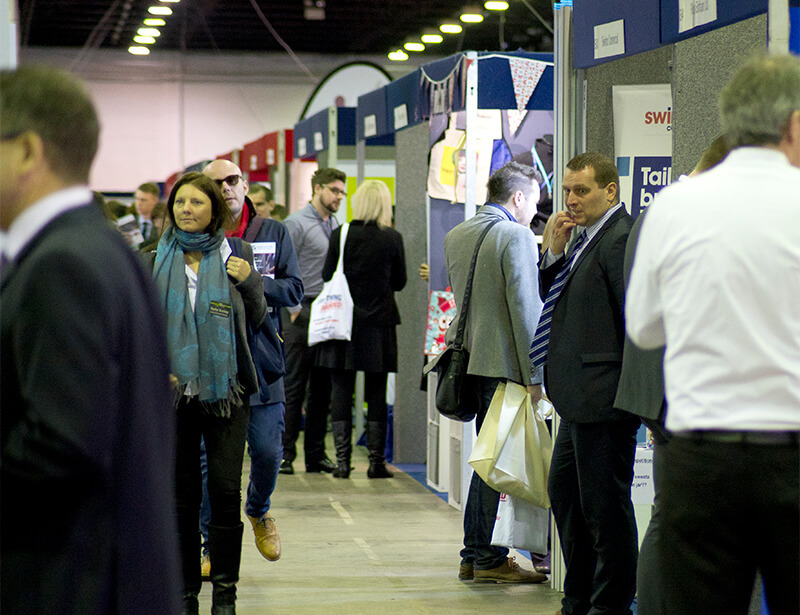 That’s the ‘East Midlands Chamber Question Time’ - at Love Business EXPO 2019 on the 27th of February. Andrew Bridgen MP, sent this message from at La Torre, Coalville where he attended the NWL Chamber Lunch with the Small Business Commissioner Paul Uppal. We are a group of 4 independently owned 4 star hotels - two in the East Midlands and two in the West Midlands offering exceptional service and facilities to both the corporate and leisure market. We are proud to be a professional team who are very client focused and highly skilled at assessing client's finance needs, understanding the market and then structuring the best possible solution to meet their needs. 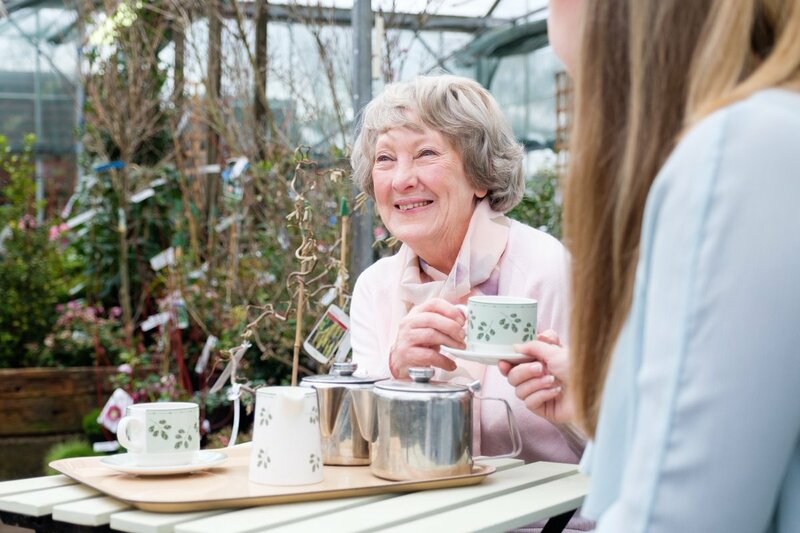 Training and Consultancy services that provides you with the support, advice and guidance you need to meet your regulatory requirements and improve your business performance. Our specialists have the experience and expertise you need. 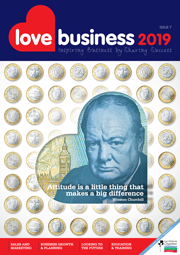 Charnwood Borough Council is pleased to be exhibiting on Stand B36 at the Love Business Expo 2019 for the third year running. We will help you stand out in a crowded online world. Kangaroo specialise in digital marketing providing solutions from web design to branding to SEO to tailor made campaigns that suit your budget and your target market. British Business Bank - 100% Government owned and the key to getting the best finance deal whether you are a start-up, want to scale-up or simply stay ahead – then you can’t afford to miss this session. Book your FREE place now! Book your FREE place and hear Andy Gilbert explain how he helps big businesses ‘out-think’ their competitors and improve their productivity and performance - and more importantly how you can apply these simple tools in your business. This will be our fourth time exhibiting at Love Business. It has been a great event for us to meet companies who would like assistance and advice about Apprenticeship programmes. Arch Communications is an award-winning PR and marketing agency based in Nottinghamshire, but operating nationally.